Originally published in the “Ocean Coastal and Management Journal,” issue 156; Science Direct. All text and image courtesy of © Nelson Rangel-Buitrago. All rights reserved. 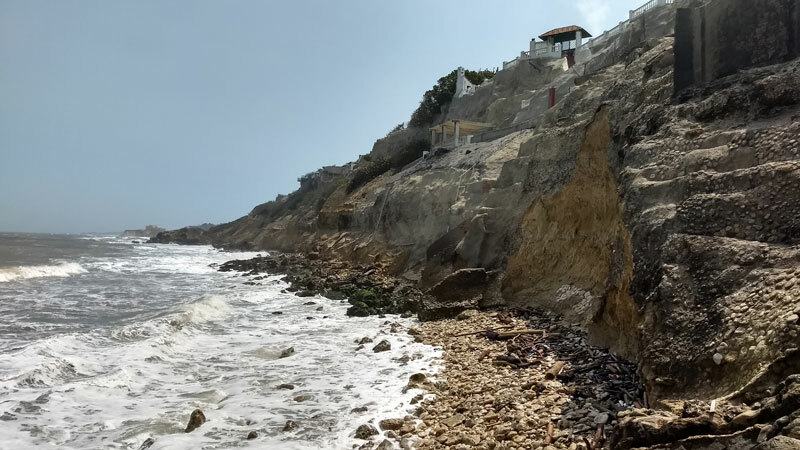 • Identification of significant coastal erosion issues. 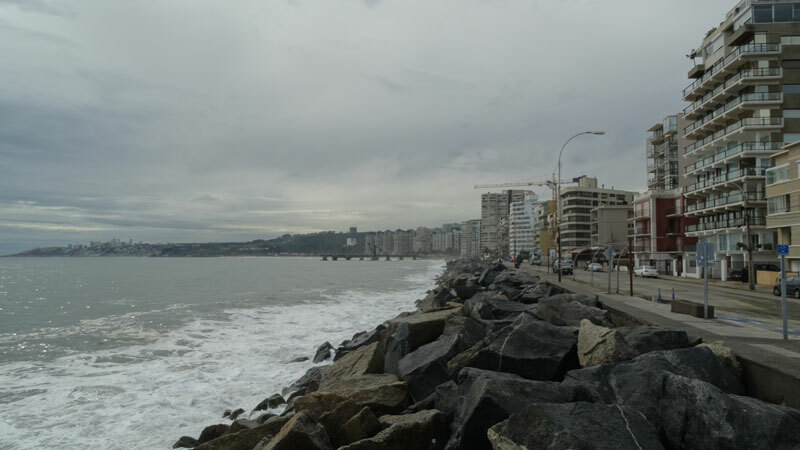 • Understanding of the underlying coastal processes contributing to erosion problems. 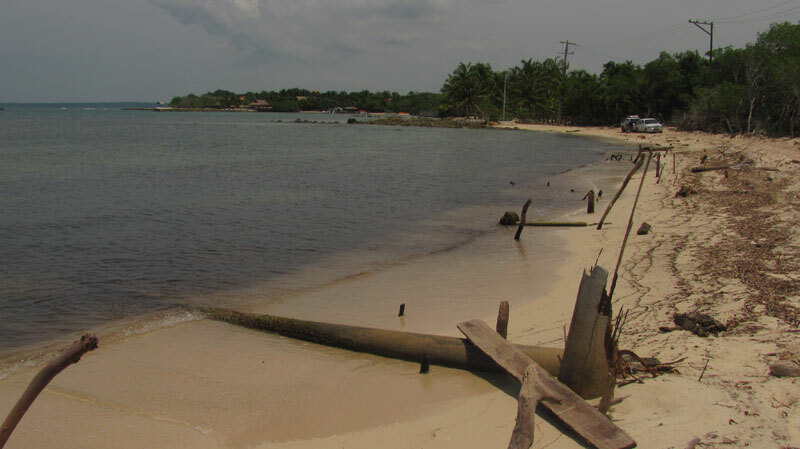 • Development and evaluation of strategies for the adequate coastal erosion management. 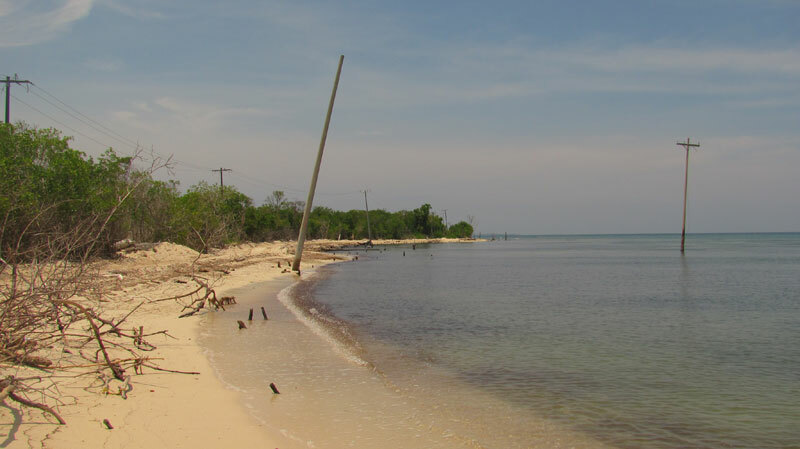 • Facilitation of community input on coastal erosion issues. 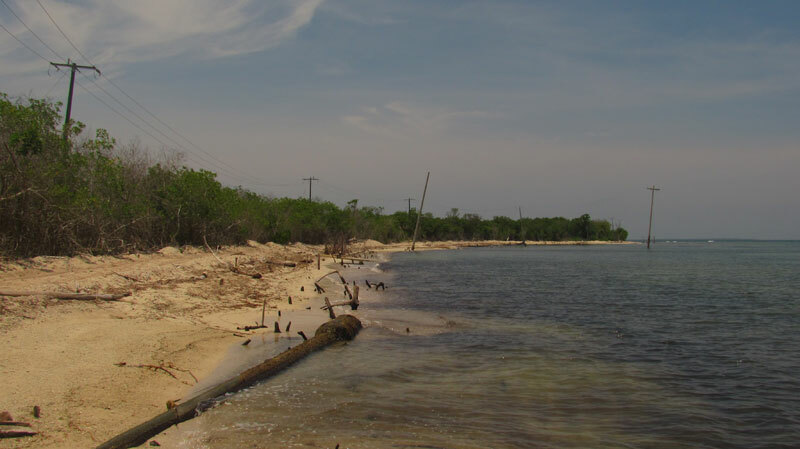 • Assistance in coastal planning for the delivery of optimal erosion management options. 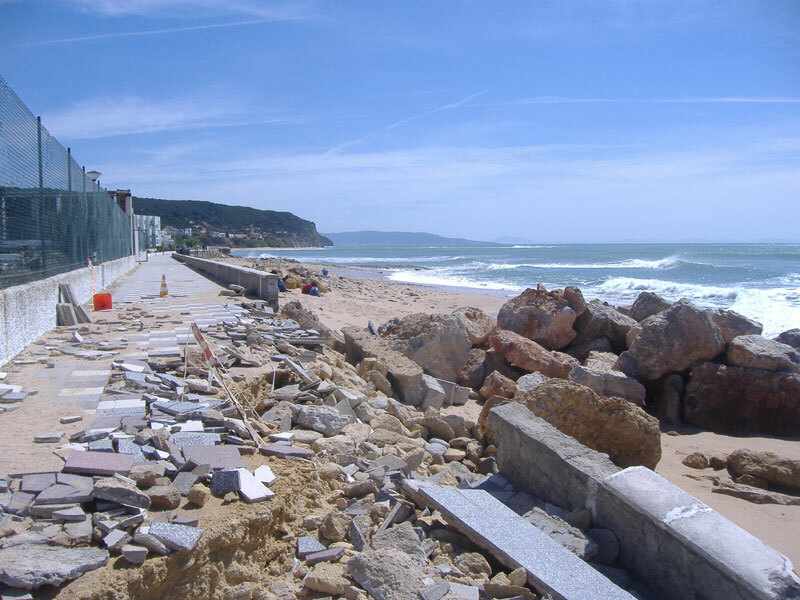 • New Alternatives in the Coastal Erosion Management. Under the topic ‘Policies for coastal erosion management’ two papers are presented from the USA. 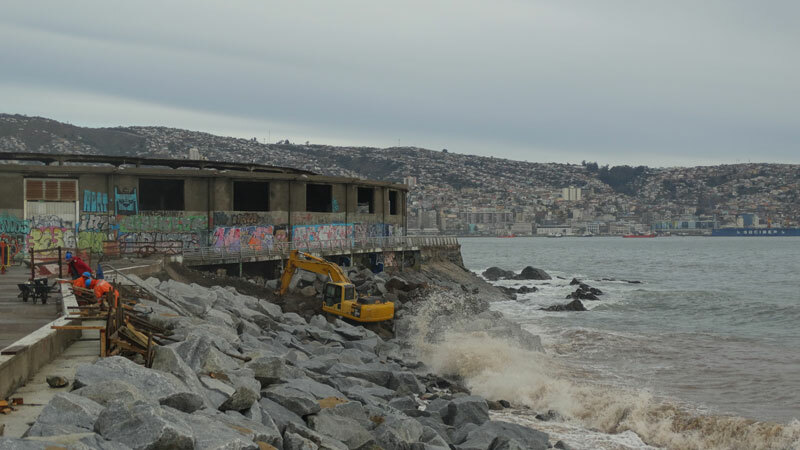 ‘Why coastal regulations fail’ (Neal et al.) and ‘Coastal erosion and the United States Flood Insurance Program’ (Leatherman). 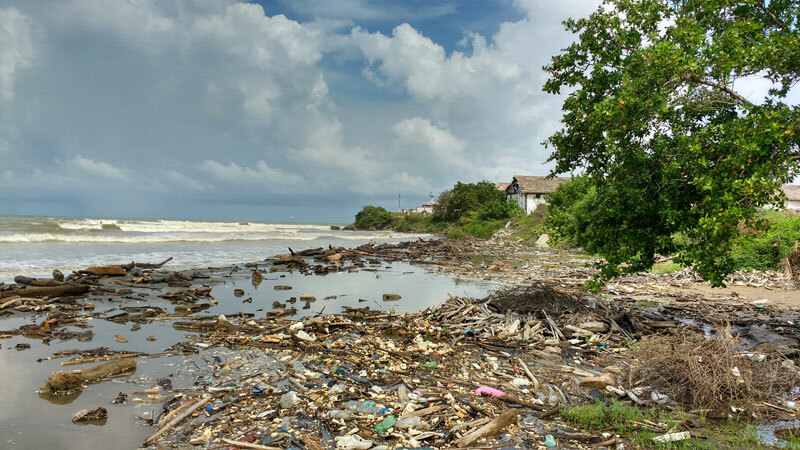 These papers show both the general weaknesses of regulations as well as how some specific programs have failed in part due to legal flaws, and also in part for not including projected rates of sea-level rise and erosion. 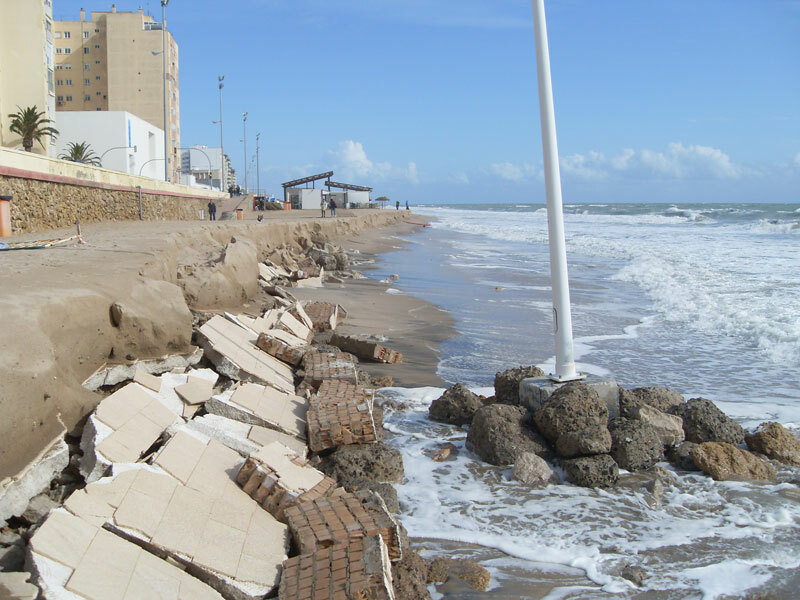 The ‘Coastal erosion management practices’ section includes papers from Italy (Pranzini), Colombia (Rangel et al. ), Kuwait (Neelamani), West Africa (Ndour et al. ), Argentina (Isla et al.) and the USA(Nordstrom et al.). 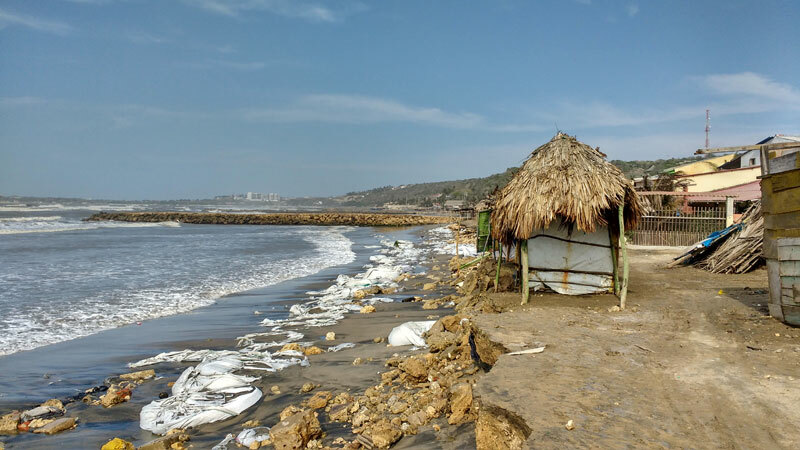 These papers confirm that coastal erosion is a rising worldwide problem, and reflect how many management practices have not been used very successfully or have failed in their purpose. 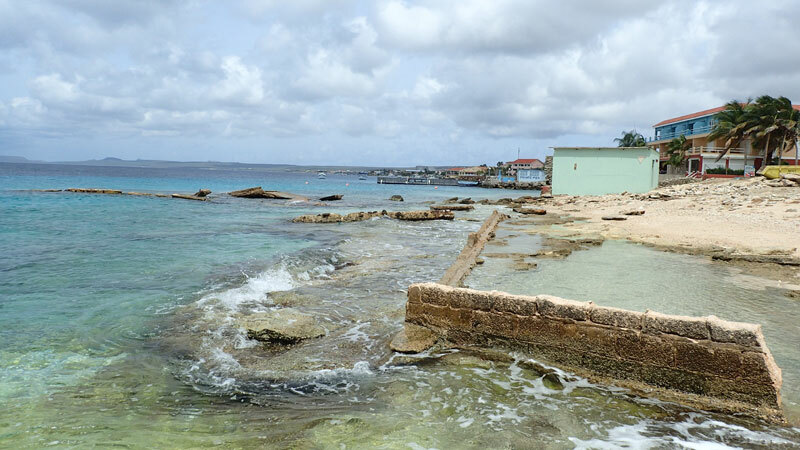 The conclusion is that under current coastal development practices and climate change conditions, smart, innovative and strong coastal erosion management plans are needed. The ‘Methodological approaches section’ includes detailed case studies from Bulgaria (Stanchev et al. ), Chile (Martinez et al. ), Mexico (Escudero-Castillo et al. ), Saint Kitts (Stancioff et al. ), USA (Psuty et al. ), Brazil (Bonetti et al.) and Malta (Micallef et al.). 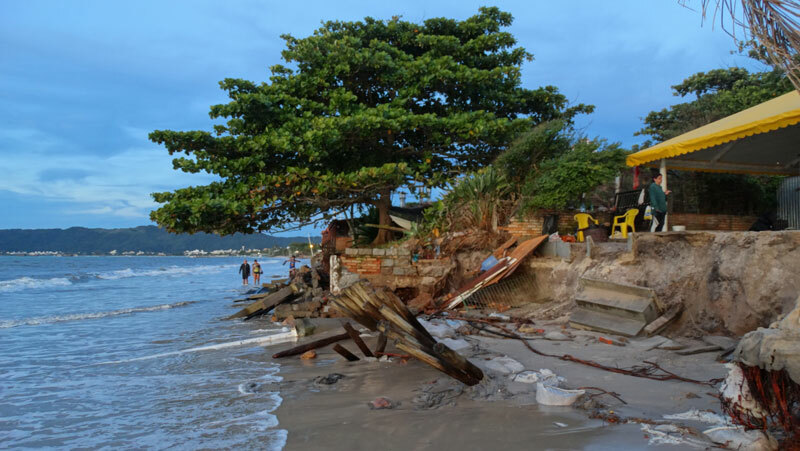 These papers include methodologies such as i) analysis of shoreline changes by satellite images, ii) beach profiling, iii) geo-indicators and iv) the Coastal Hazard Wheel: all used as tools that provide reliable data and useful information for coastal erosion management. 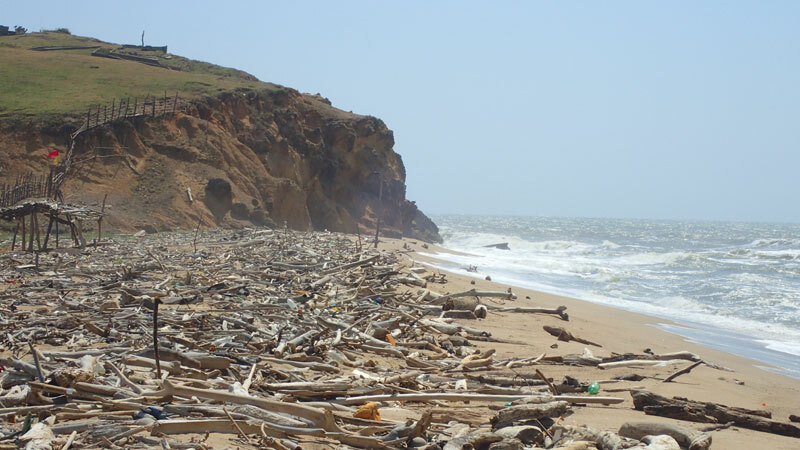 Lastly, the section called ‘New alternatives in the coastal erosion management’ encompasses a review article (Gracia et al.) and four case studies from Croatia (Pikelj et al. ), Portugal – the Netherlands (Stronkhorst et al. ), India (Ramakrishnan et al.) and West Africa (Giardino et al.). 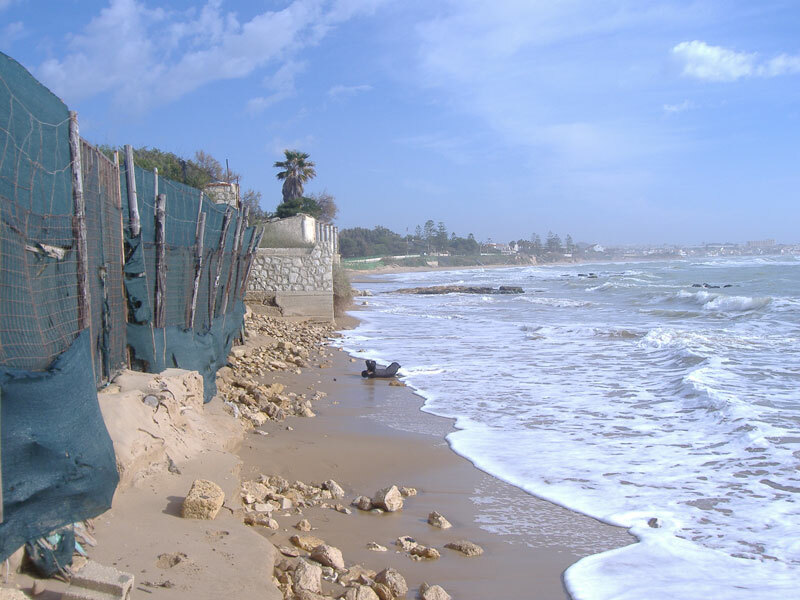 These five papers conclude that coastal erosion management using new approaches can be cost-effective and sustainable, but the success of these kinds of strategies will depend on the determination of realistic operational objectives and indicators. 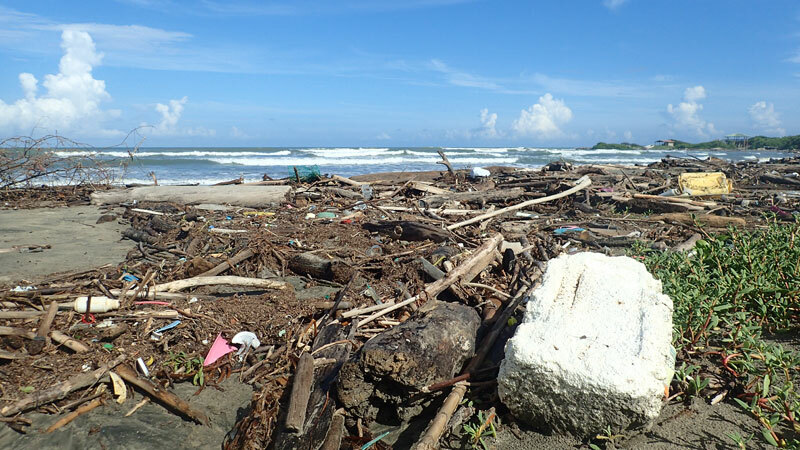 The world urgently requires effective management strategies to help solve the present coastal erosion problem. The use of one strategy by itself cannot guarantee a 100% success rate; the combination of different strategies seems a promising way forward. 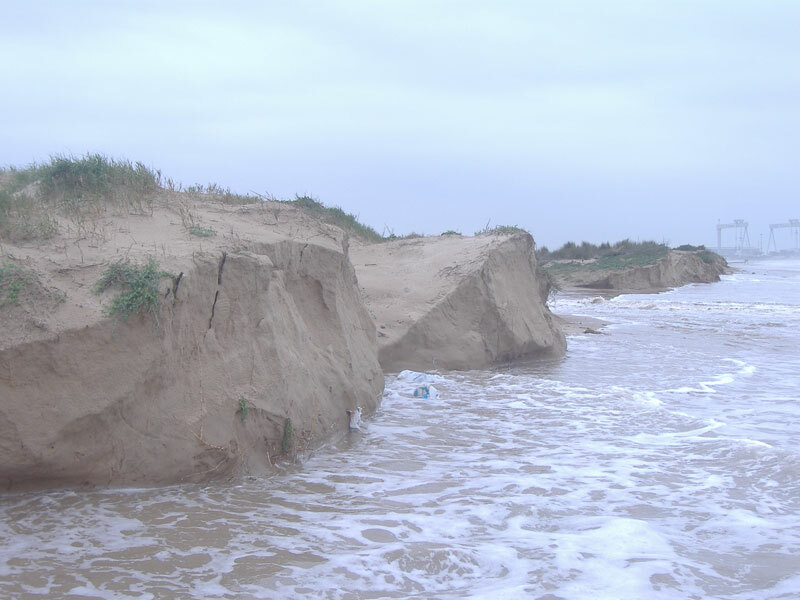 Management strategies for coastal erosion must be included and not overlooked in any coastal planning scheme. Within the last few years, new approaches have received much attention, but there are still many areas in research, education, and practice that must be covered. 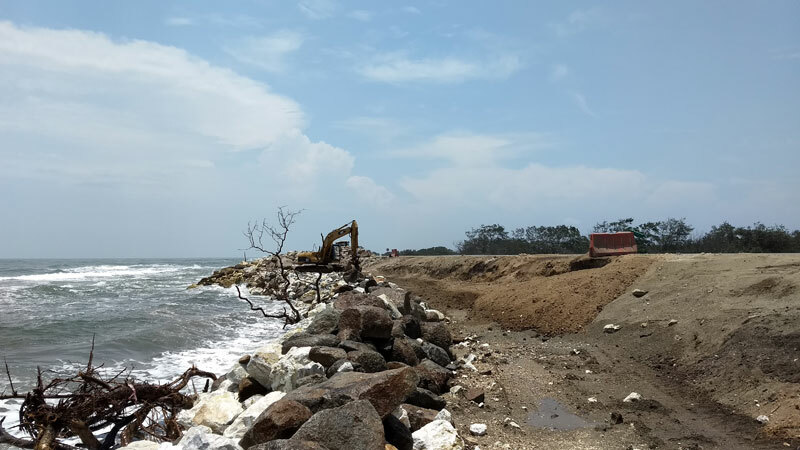 As climate change raises the risk and incidence of coastal hazards, it is imperative that all involved stakeholders continue to examine their role and participation in the coastal erosion management process.